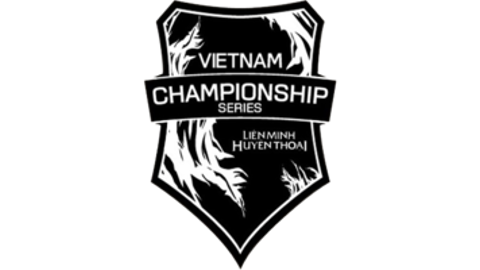 Vietnam Championship Series is the Vietnamese premier tournament and features eight teams from Vietnam in an offline event held in Ho Chi Minh City. Like any other pro circuit in League of Legends the league consists of a promotion, regular season and a playoffs stage. At the end of the regular season, the top four teams qualify for playoffs and the bottom team will be defending their spot against a challenger team in the promotion tournament. The tournament boasts a ₫800,000,000 (VND) total prize pool that will be spread out among all the participating teams.